Bowers and Wilkins have a deservedly high reputation for delivering a full-panoply of audio clarity and rich bass to their range of headphones. 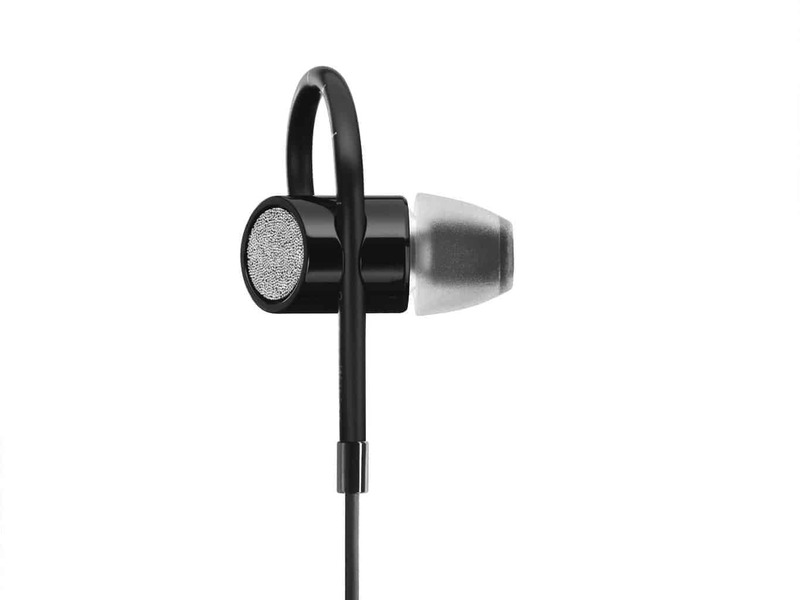 The design build of the Bowers and Wilkins C5 S2 in-ear phones with its unique adjustable Secure Loop is intended for listeners who want an immersive experience delivered to their ears safely whether sitting stationary or on the move exercising. The in-cable control buttons allow the iPhone user to switch easily from making/receiving calls to selecting/listening to the track but if you’ve got an Android you won’t be able to do this. Let’s get to the rest of this Bowers and Wilkins C5 S2 Review. 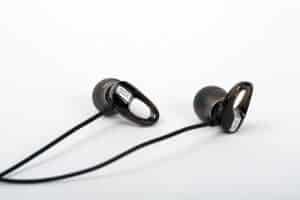 These stylish in-ear headphones are produced in a classy black and aluminium finish to the earbuds. 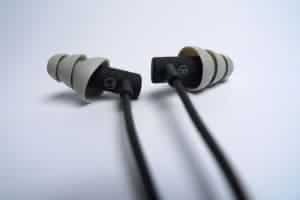 Additional to the look provided with the Secure Loop design, retained from its predecessor the ac-claimed C5, is the comfortable fit provided by the ear buds which are manufactured from soft silicone and, as there are three different sizes provided in the kit, you can try them all to find your best fit. The 40 inch black flexible cable is worryingly thin but if you keep it carefully in the clam-shaped case pro-vided should offer years of service. The cable also houses the remote and is finished with a standard 3.5 mini-jack. The Series 2 of the C5 merits high praise for its naturalistic acoustic reproduction that has been further enhanced by the Bowers and Wilkins’ redesign of the dynamic driver. The result with these Bowers and Wilkins C5 S2 upgraded units is the range you get over the bass, resulting in a clarity of con-trolled precision so the bass is heard but never overpowers the rest of the music. This one enhancement means you get to fully appreciate all aspects of the midrange light and shade for its tonal qualities and the top end is beautifully served by the B&W expertise. Finally, the noise isolation on this kit is second to none – it quite literally fills your head with sound – Top dog!! Are you a Bowers and Wilkins fan? 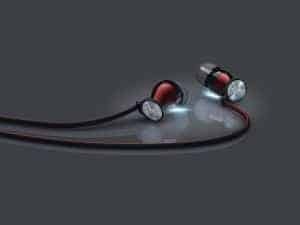 We think you’ll also like our Bose Freestyle review.